it began as an outlet. 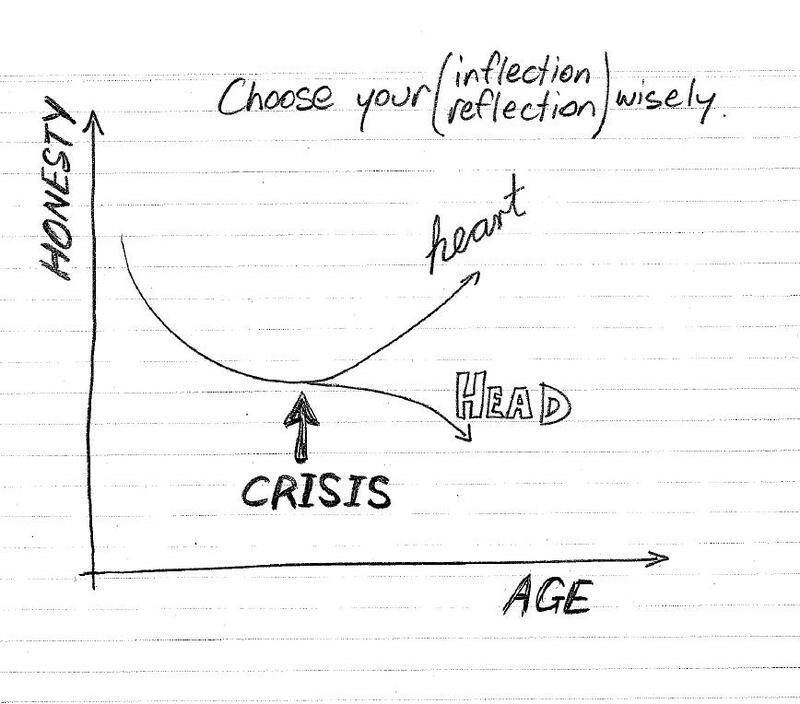 an expressionary experiment. and little did i know at the time, it signalled the beginning of a journey that was so rich, so empowering, and so liberating that…. breathenoah now has to end. the journey is over and my brand new life has begun. my life three years ago was very different to my life today. i craved something. something beyond the walls i’d built around me. i craved the rain on my skin. i craved light. i craved living. i didn’t know i was on a journey at the time, let alone where it would lead. there were times of sadness. darkness. almost depression. but there were also times of hope. beauty. and love. for me, poetry has existed at the fringes of emotion. and my journey has been full of emotion, and the search for joy. in these past three years, i’ve made some real friends. in no particular order i’d like pay tribute to those friendships with a simple hello. amanda. my first blogger buddy. hello. rachel. a shoulder and a friend. hello. brad. a great writer with a great mind. hello. paul. blogosphere legend. we miss you. hello. catherine. maelinat, my journey’s butterfly. hello. ebbtide, narnie, maxine, gabe, sarah o, thepilogue, cocoyea, jason, thecrimsonthread, fantasia, marian, jayvie, 1writegirl, and jaclyn. and of course thanks to sara, who became my sole journey-ending inspiration. themostattractivegirlintheroom. heart. 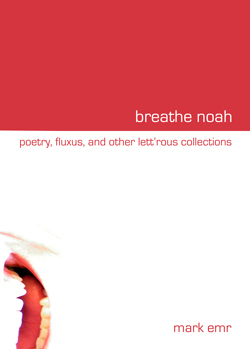 the journey of breathnoah is captured in my book, “poetry, fluxus, and other lett’rous collections.” essentially, publishing the book was the end of the journey, and a neat way to close this chapter of my life. i’ll still be around. reading, writing, exploring. just not as breathenoah. i am breathenoah and my name is mark. my name is mark and i am breathing, life. and yet l.o.v.e. is only a four letter word?